Pre-assembled modules make for a simple and quick assembly or installation of your project. 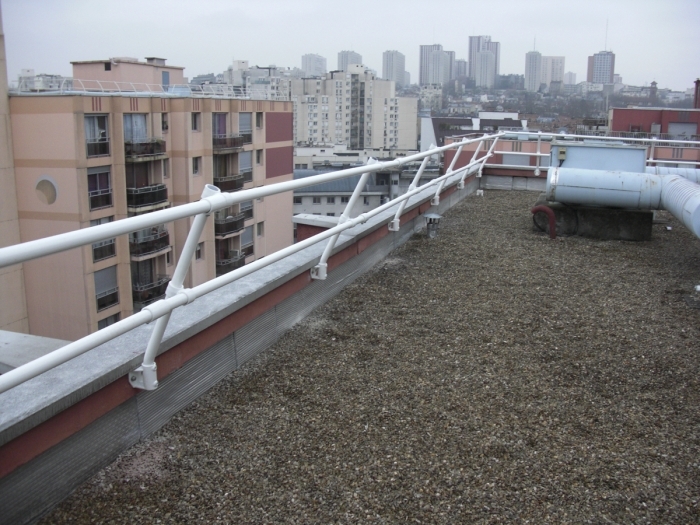 Provides constant barrier heights and lengths. Made to suit individual project requirements.